Operation In Our sites VI (IOS) – Law enforcement from 27 nations collaborated to take down 37,479 counterfeit sites on biggest web takedown ever. Nearly one thousand websites have been seized by law enforcement agencies following the international operation In Our Sites (IOS) VI. The websites were offering for sale counterfeit merchandise online to consumers. 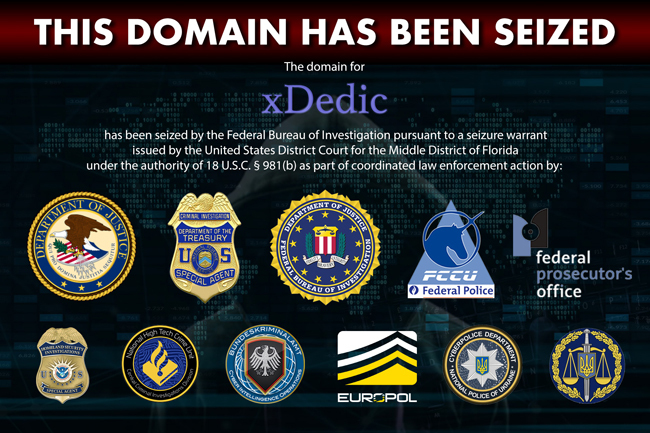 The operation was coordinated by the United States Customs and Border Protection with the support of the Europol and Interpol and targeted offending Top Level domains. It is the first time that the Interpol brought its support through eight of its member countries (Argentina, Chile, Japan, Hong Kong, China, Panama, Peru, South Korea and Thailand) as part of an ‘In Our Sites’ operation. “Cooperation with private industry remains crucial and is key to monitoring and reporting IP-infringing websites to the concerned countries via Europol, to ultimately make the Internet a safer place for consumers. The participating rights holders represented different sectors including traditional luxury goods, sportswear, spare parts, electronics, pharmaceuticals and toiletries.” states the announcement issued by the Europol about the In Our Sites (IOS) operation. The international joint effort involved authorities in 27 countries including the UK, Denmark, France and Spain. Copyright holders including tech companies, entertainment industry houses, and fashion outfits provided their support to the operations conducted by law enforcement. The law enforcement bodies shut down 37,479 copyright-infringing websites selling counterfeit goods to coincide with the Cyber Monday. This is the sixth ‘In Our Sites’ conducted by the authorities, according to the official statement issued by the Europol this coordinated effort is the largest counter copyright and fraud operation of its kind for both the US Immigration and Customs Enforcement agency and Europol. 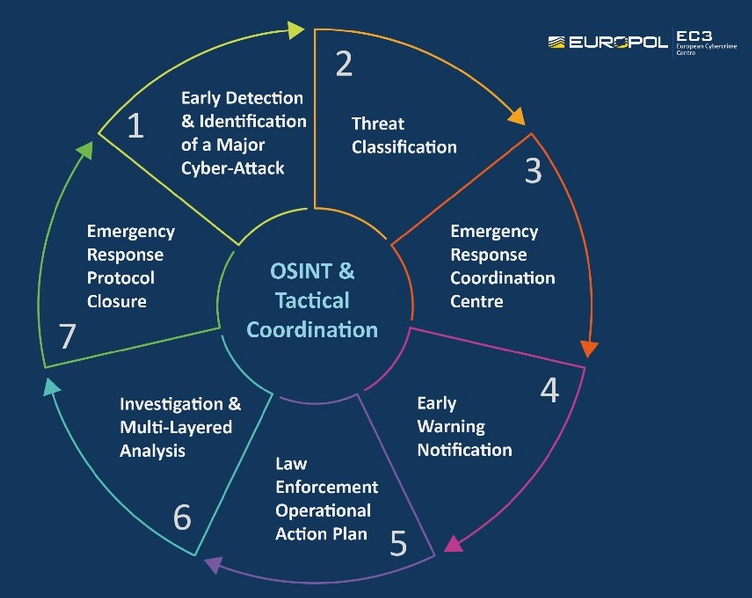 Previous operations allowed the take down of 690 fraud web sites in 2013 and 292 counterfeit domains in 2014, more details on the operations are available in the following table.